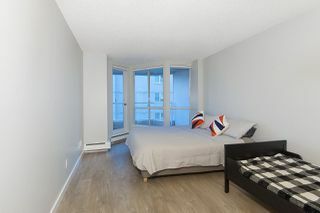 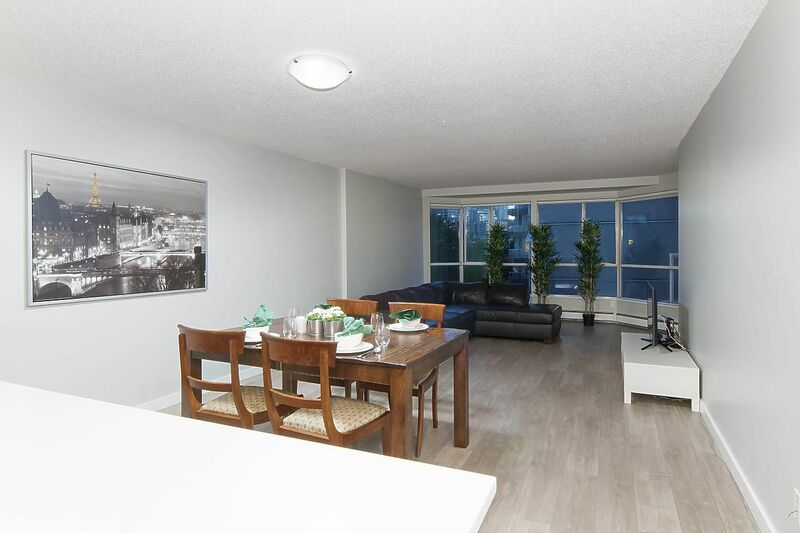 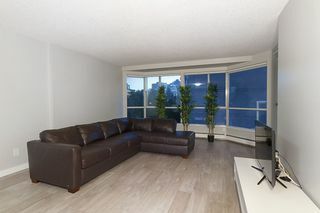 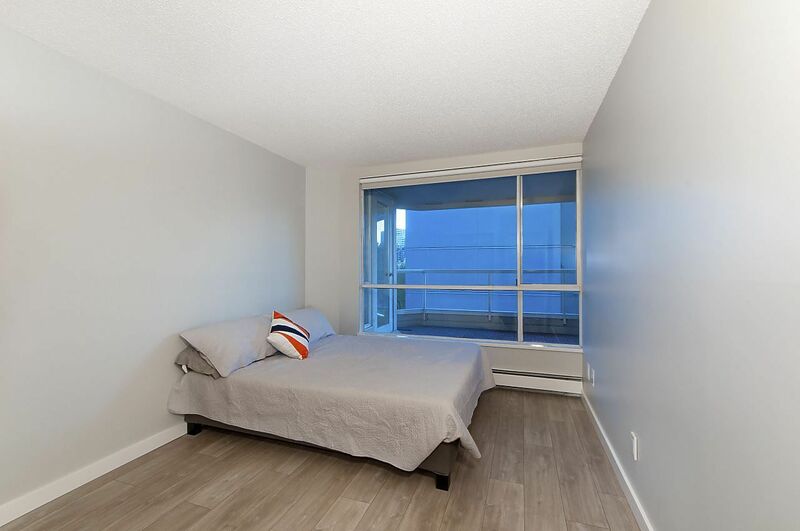 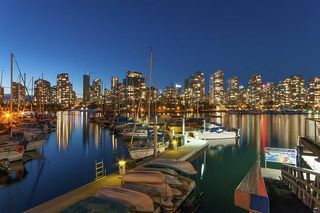 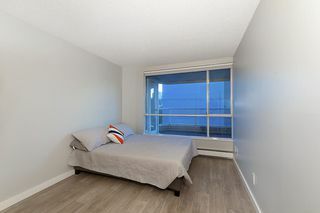 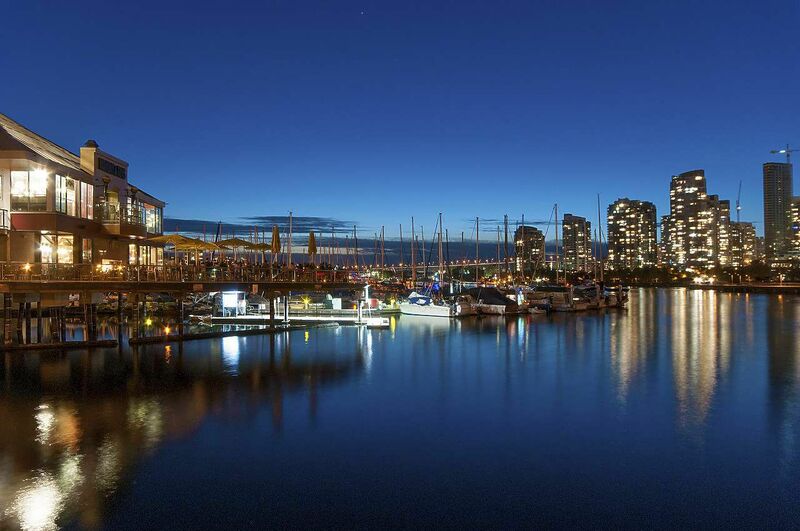 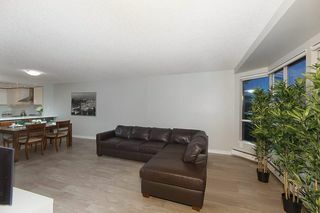 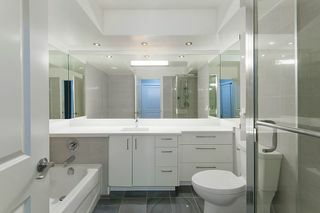 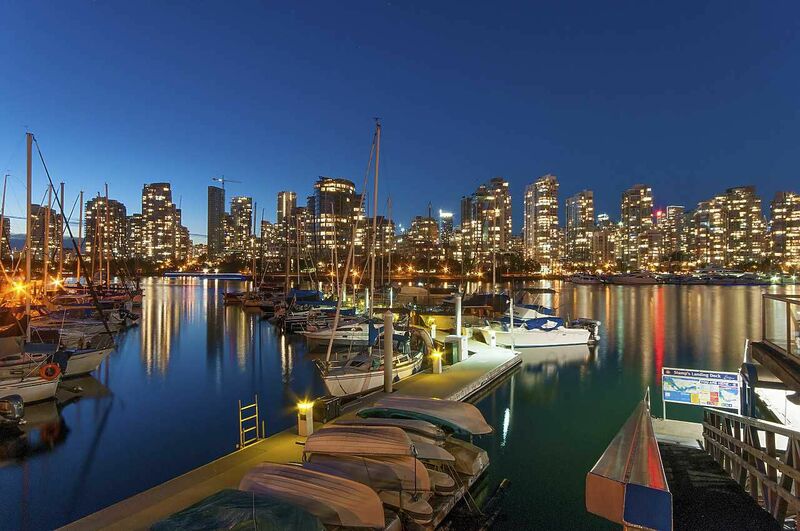 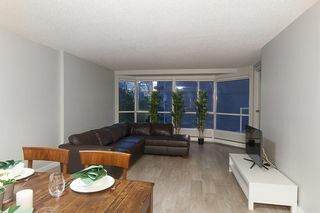 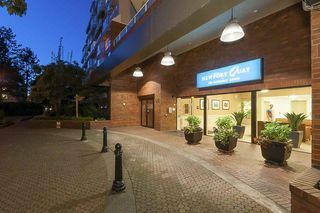 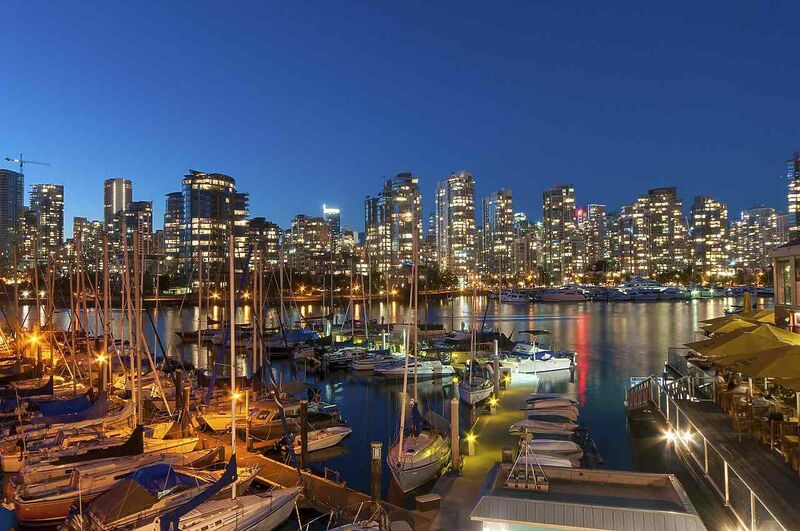 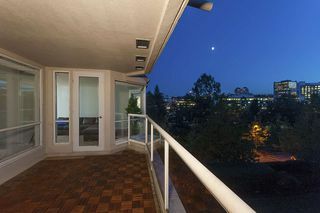 Located steps to False Creek offering "winter" water and city views, this luxury 2 bedroom, 2 bath, freehold property at Newport Quay features open plan living with over sized principal rooms. 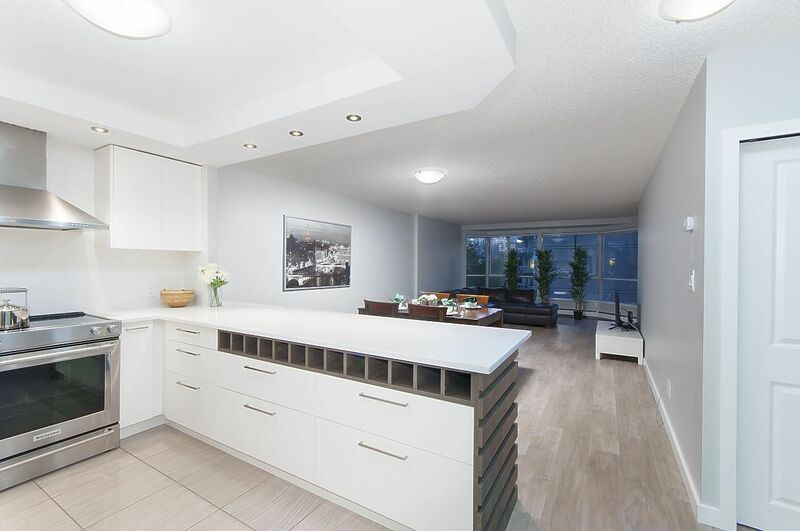 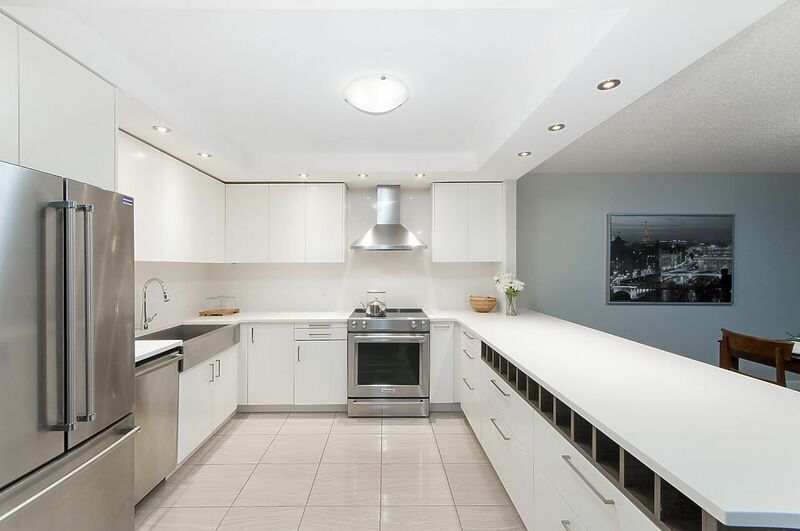 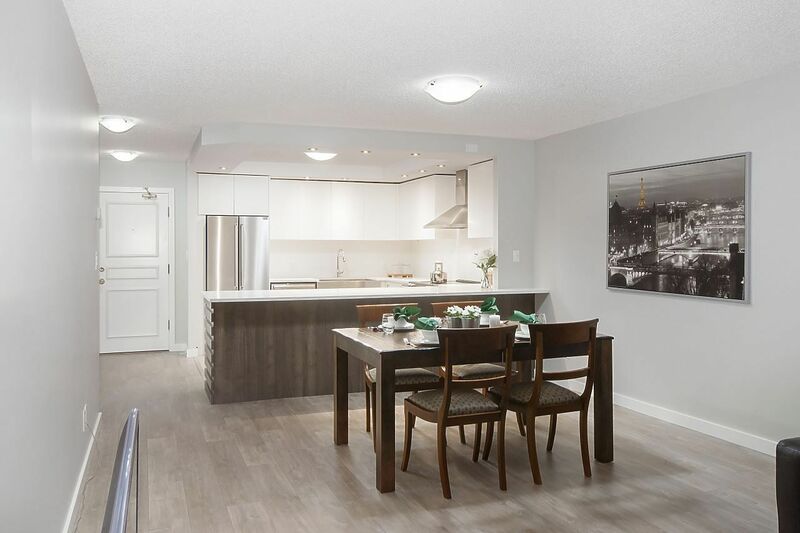 Offers spacious living/dining area with custom built chef's kitchen, stunning master suite with spa like bath, large 2nd bedroom/bath and expansive walkout terrace. 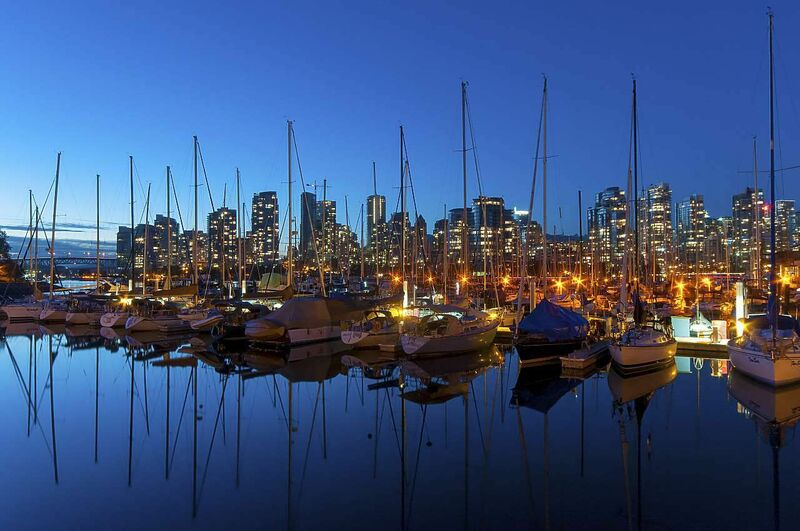 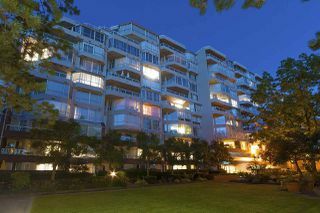 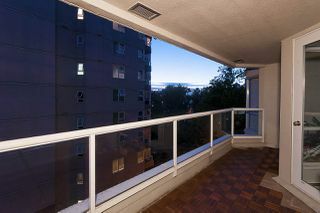 Truly a wonderful lifestyle surrounded by mature gardens and landscaping, steps to False Creek, waterfront dining, seawall, marina, seabus and Canada line. 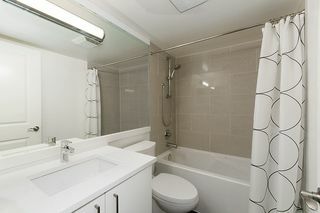 Includes one parking and storage locker.